MTVA has ruled out participating in the Junior Eurovision Song Contest for the first time in Minsk, Belarus this November. The Hungarian national broadcaster has stated that they will not be participating in the Junior Eurovision Song Contest 2018 in Belarus. MTVA confirmed that the nation will not be making their debut appearance in the contest, following a number of years of speculation regarding a Hungarian debut. 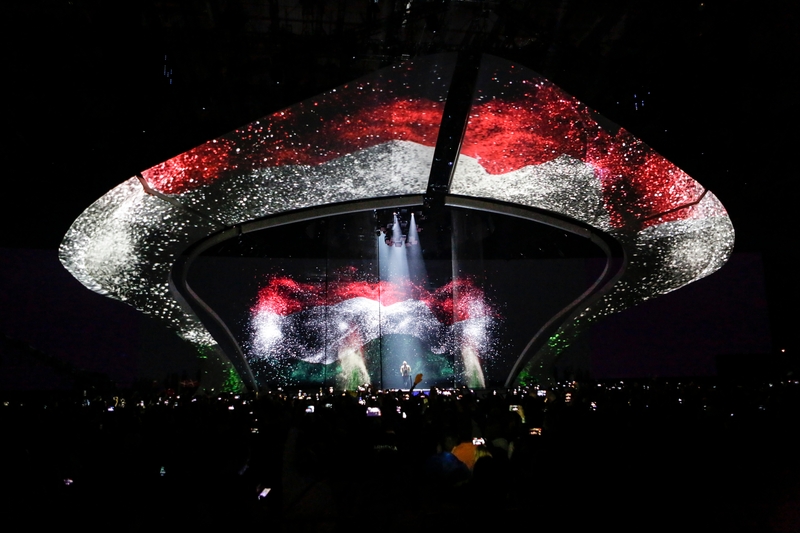 The Hungarian national broadcaster showed an interest in participating in the Junior Eurovision Song Contest between 2013 and 2015. In 2013 the broadcaster sent a representative to the 2013 contest in Kyiv, Ukraine to observe the show. The broadcaster also sent representatives to the Belarusian selection process to assess how a selection show could be held. Hopefully Hungary debuts next year. I also hope the EBU raises the maximum number of competing countries at JESC to 20. There’s nothing really in it for Hungary and child stardom is not really a thing there anyway.